Duni Hebron is a distinguished corporate executive and business owner, with extensive executive leadership experience within the services, human resources, marketing, business development and management, strategic planning and real estate industries. Ms. Hebron currently serves as a partner and co-founder of Strategic Turn Around Team (STAT), a turnaround healthcare company, which manages health facilities in the areas of finance and administration, marketing, business development, compliance regulation and governmental relations. In addition, she is the founder, president and CEO of The Emerald Group, Inc., a management consulting and business development firm, and co-owner and president of The Bolagé Group, LLC., a marketing and public relations firm. In 2013, Hebron partnered to form Al Hadir, LLC, an international firm that works with foreign countries on securing U.S. funding for various in-country projects. The company has worked on developing major agricultural projects in the Republic of Nigeria. Ms. Hebron is also very involved in the local Houston community, serving on numerous boards, including: Unity Church of Christianity, UNICEF, The Ensemble Theater, The Julia C. Hester House, Sisters of Sierra Leone and Saving Lives Through Alternate Options. 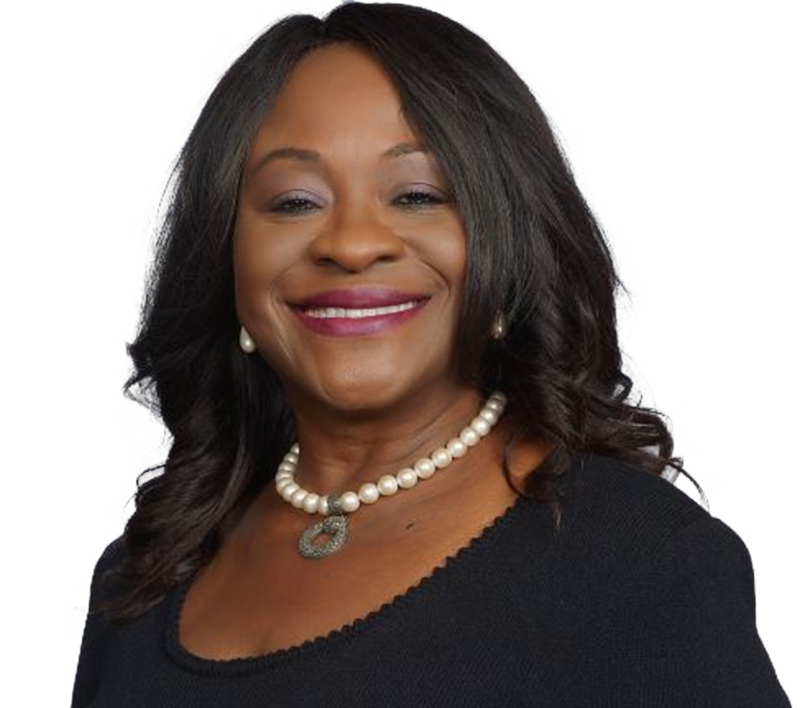 Ms. Hebron has received several awards for her achievements and community involvement, including “Business Woman of the Year” award from the Houston League of Business and Professional Women.